Early in his career (and theirs), this Pittsburgh-based designer toured with GWAR as their LD. Still on the brink of stardom, the future metal icons and multi-Grammy nominees made extra money by opening for themselves under a different name — something they were able to do since they performed in costume. Lighting both “groups,” Warner would climb a ladder between the acts, switch out some gels, and move a few fixtures around to give his main client a new look. His ingenuity hasn’t slowed down since. 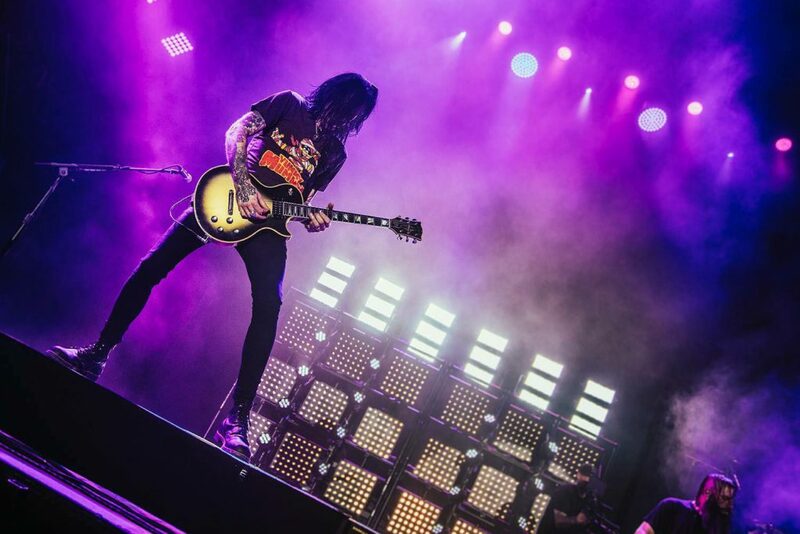 Obstacles seem to have little impact on Warner, who learned the value of resourcefulness from his days lighting garage bands in his hometown. Back then, he had to be adept at working with the tools at hand to make his clients feel like they were about to arrive. Some of them like GWAR did. So too did their ingenious LD, who has gone on to design for an incredibly broad range of platinum recording artists from Smokey Robinson, The Indigo Girls and The Goo Goo Dolls, to Everclear, The Pussycat Dolls and Icona Pop. Regardless of his client’s genre or generation, Warner has remained true to his initial creed to light for the music, not the effect. 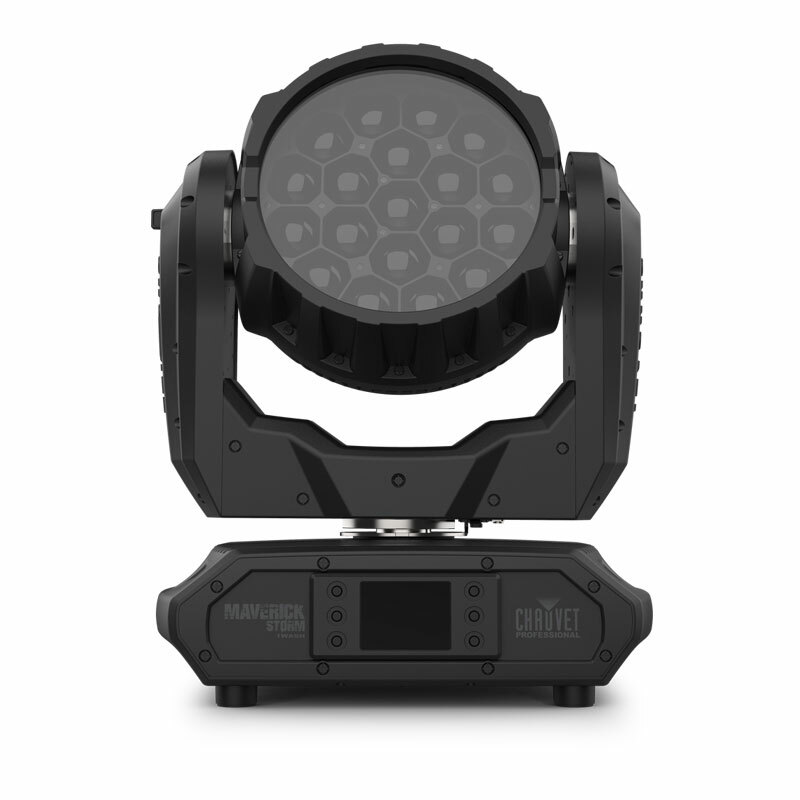 Even in his largest arena shows, he avoids unnecessary over the top flash, opting instead to support his clients with a more creative and intuitive use of the fixtures in his rig. Speaking to us from his Karate Pinky studio in Pennsylvania, he shared his insights on ingenuity in design. We have to begin by asking where does the Karate Pinky name come from? What does it mean? We’ve been impressed by how you always seem to light for the music rather than just using an effect because it’s new, or cool, or different. Can you talk to us about that? So, how do you see the role of a lighting designer vis-à-vis music? Does this philosophy come from how you got started, lighting garage bands? Did this affect your views of lighting design? 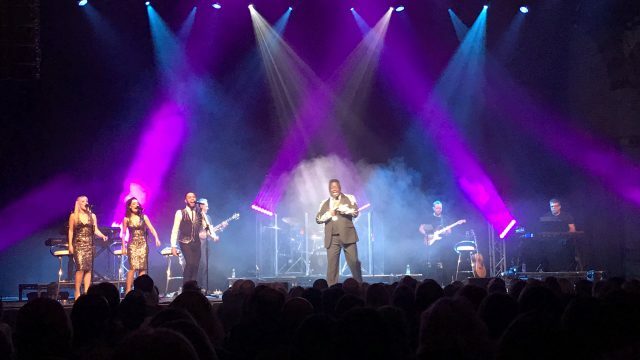 On the subject of music, you’ve lit an extraordinarily wide range of artists for alternative and metal to all-time great singers like Smokey Robinson. How does it differ lighting for someone like Smokey compared to Stone Sour? You’re from Pittsburgh and live there now rather than a lighting mecca like New York, LA or Nashville. Why? Does this influence your work? We know Pat Monahan from Train is from nearby Erie. Did this play a role in you hooking up with Train? Even though you’ve reached the upper level of your profession, you still always seem willing to add new unknown acts to your client list. Why is that? You do a lot of video work as well as lighting design. 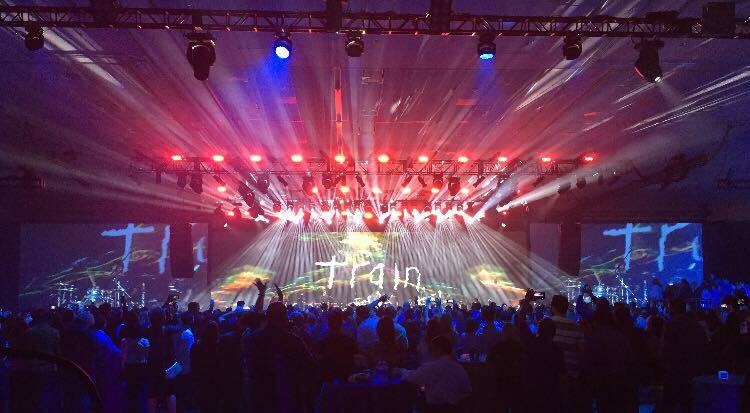 Do you think video and lighting design have become two separate entities? Programming has also seemed to become a specialty all onto itself. What are your thoughts on that? What do you like to design in? What’s the first thing you do when you take on a new tour lighting design project? In your work for alternative bands, you’ve done a lot of cool things with backlighting. 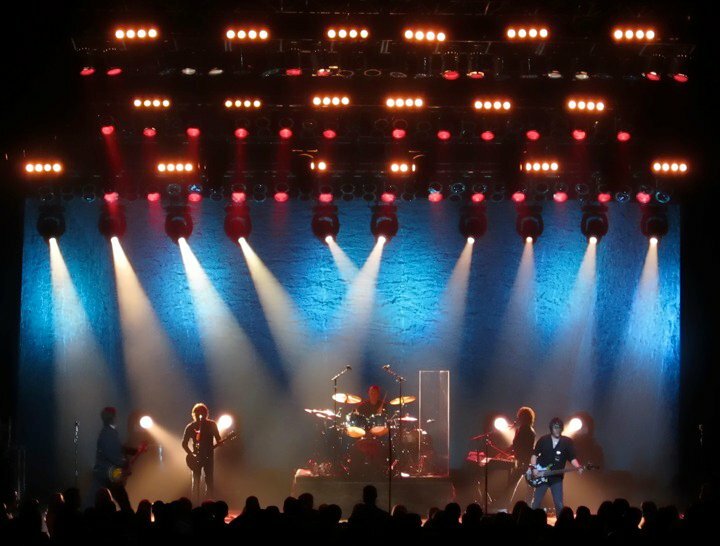 What role do you see backlighting playing in touring designs? Why do you like backlighting? Do you have a favorite and least favorite color to use in lighting? You’ve done shows all over the world. Do you have a favorite venue? Looking back over your career is there one job that stands out as a learning experience, good or bad? 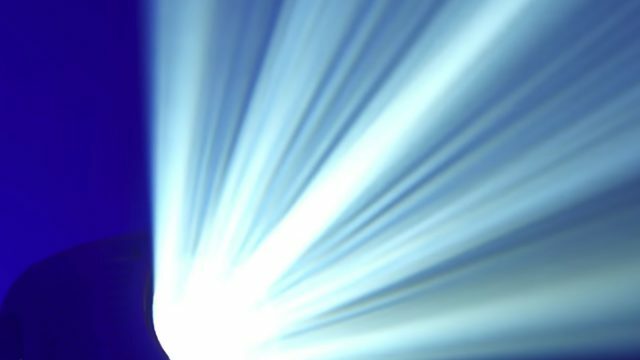 What are your views on audience lighting? How and when is it most effective? What stands out to you as the highlights of your career?